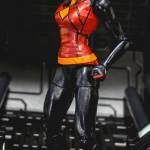 Jessica possesses superhuman strength (can lift at least up to 7 tons), endurance and speed. 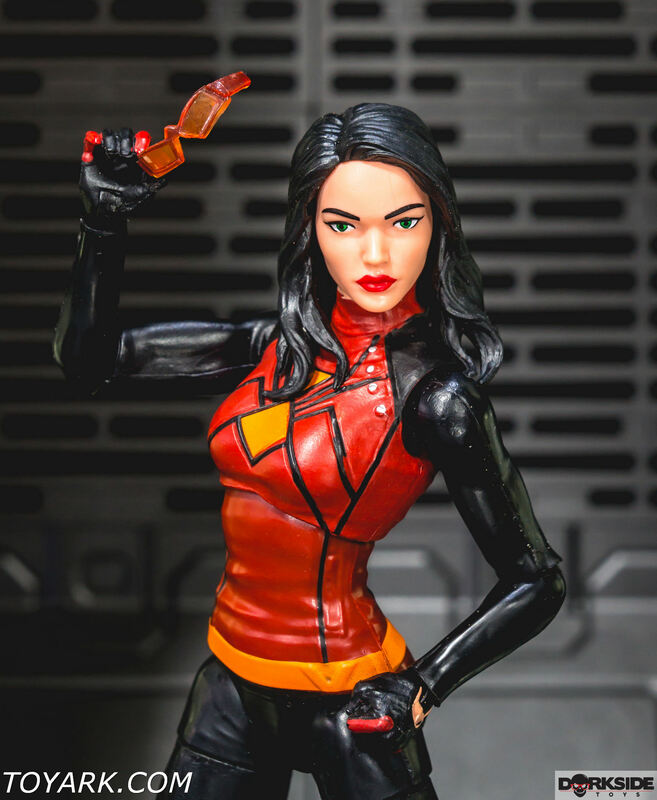 She can focus her bio-electric energy into “venom blasts” sufficient to stun or kill normal humans, and she can also adhere to almost any surface. 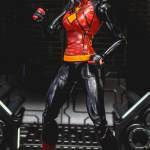 As Spider-Woman she rapidly forms an immunity to all poisons and drugs, and is totally immune to radiation. 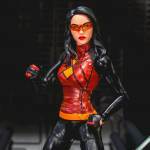 Her metabolism generates pheromones which attract human males while repulsing females, though she uses a chemical “perfume” that can nullify this effect. 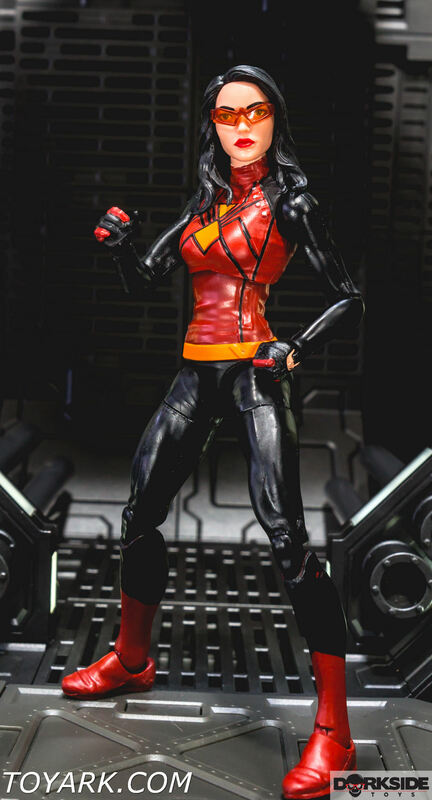 Spider-Woman has lost and regained her powers more than once, but has recently emerged with her powers restored greater than ever. 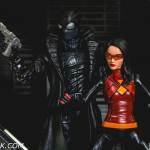 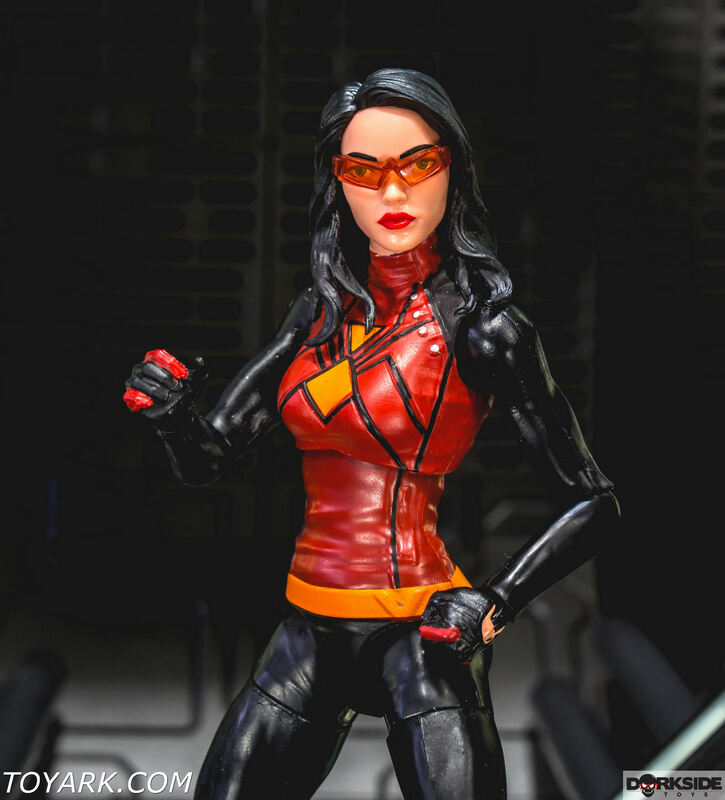 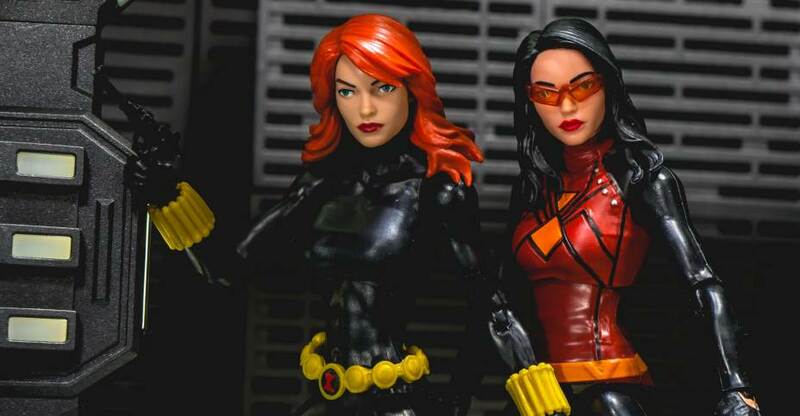 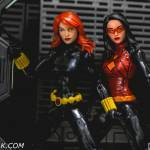 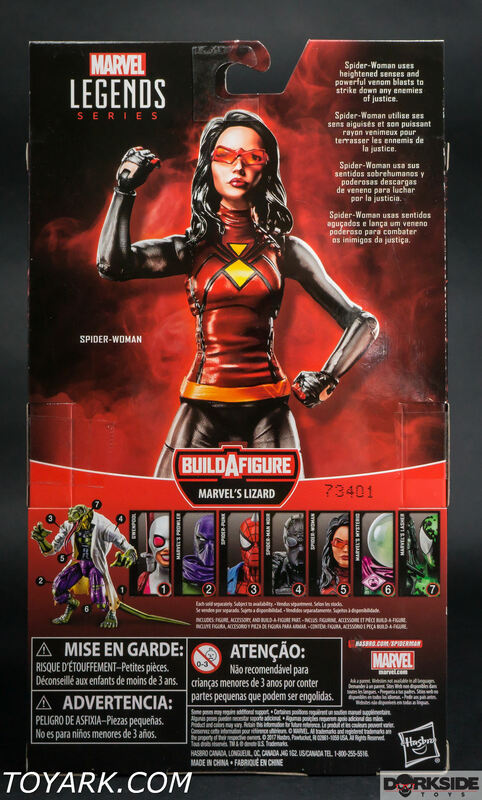 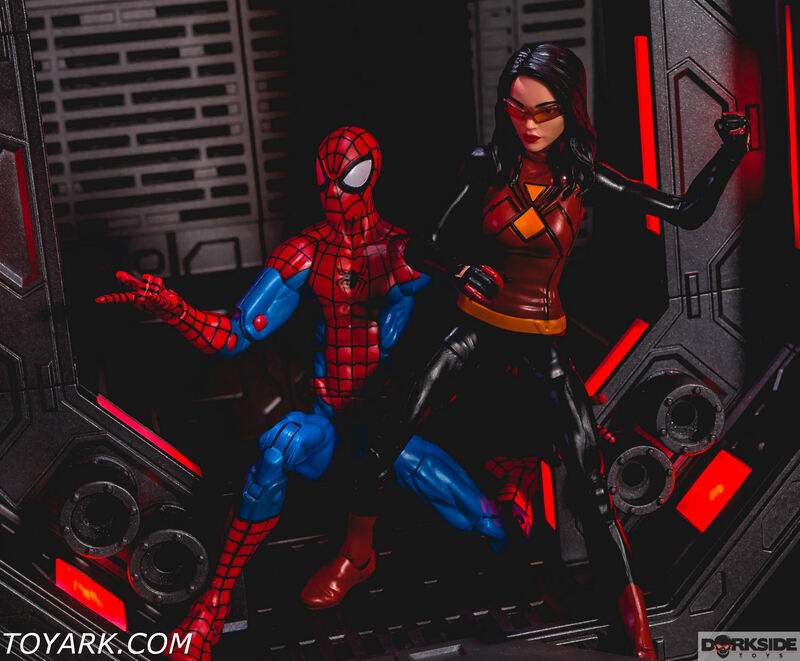 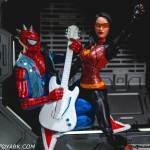 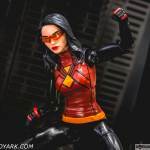 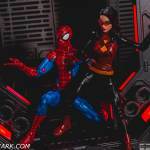 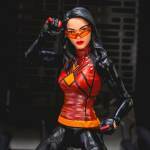 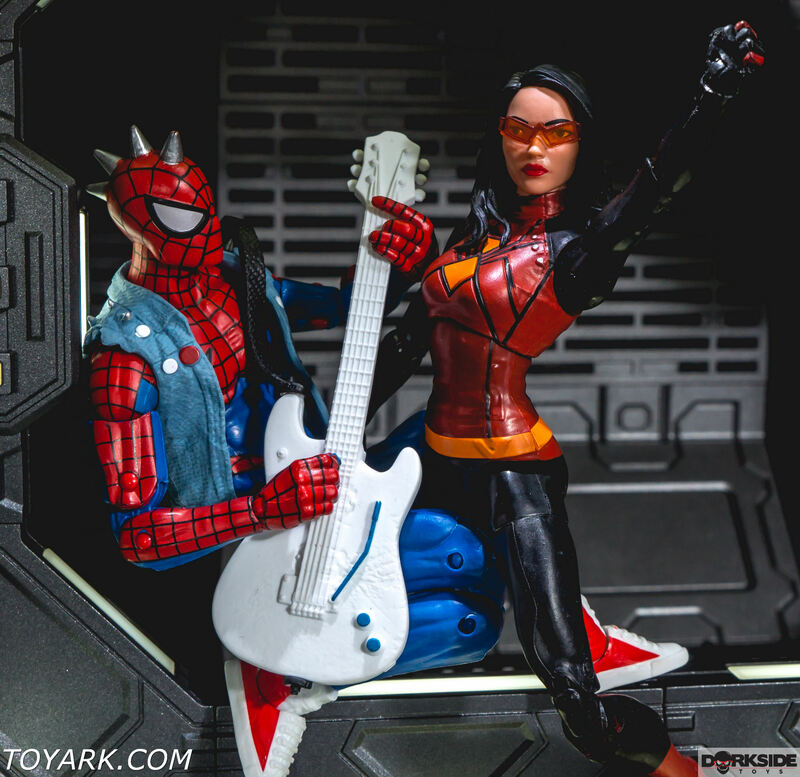 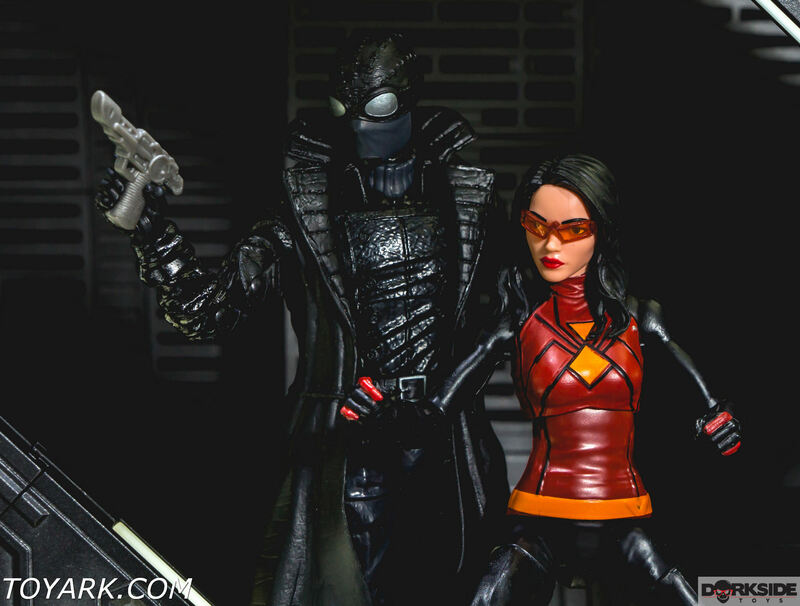 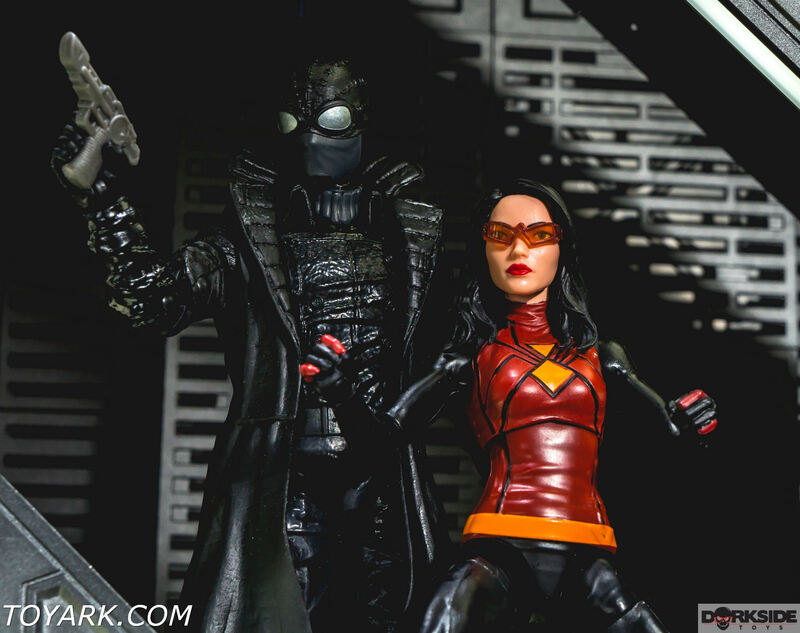 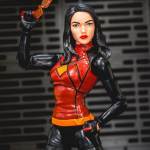 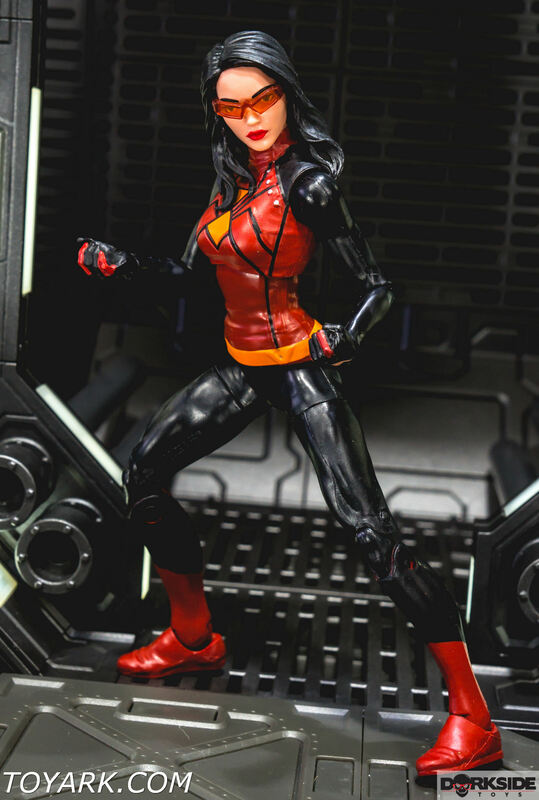 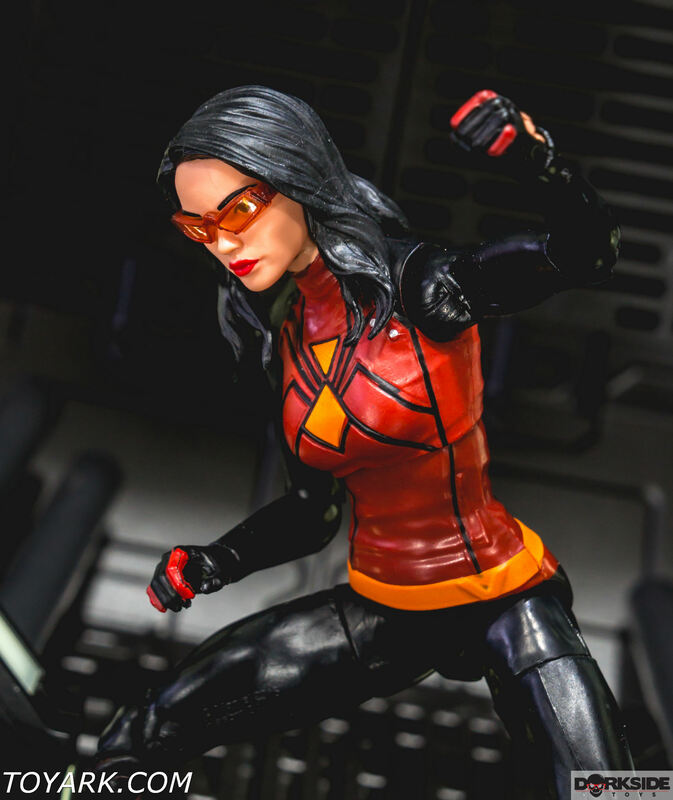 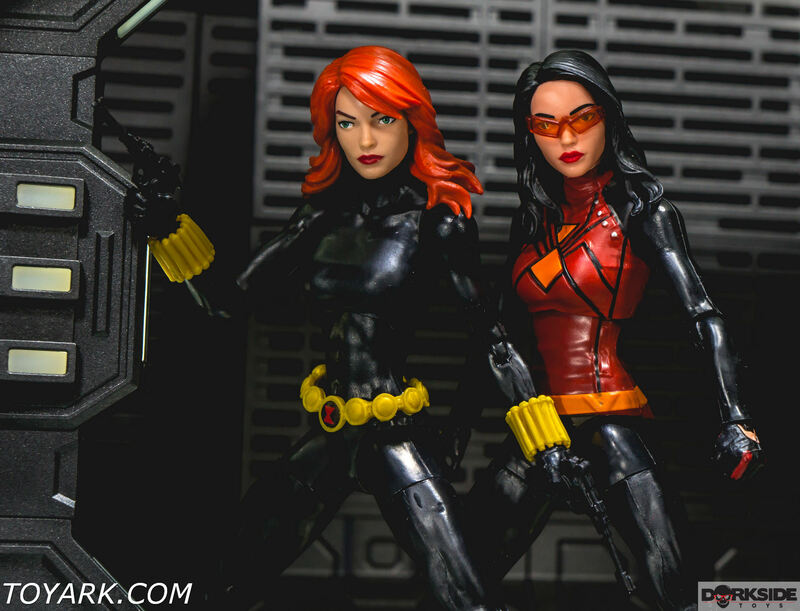 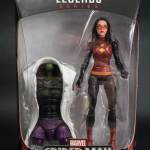 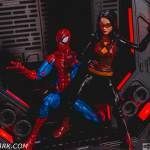 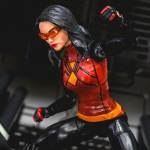 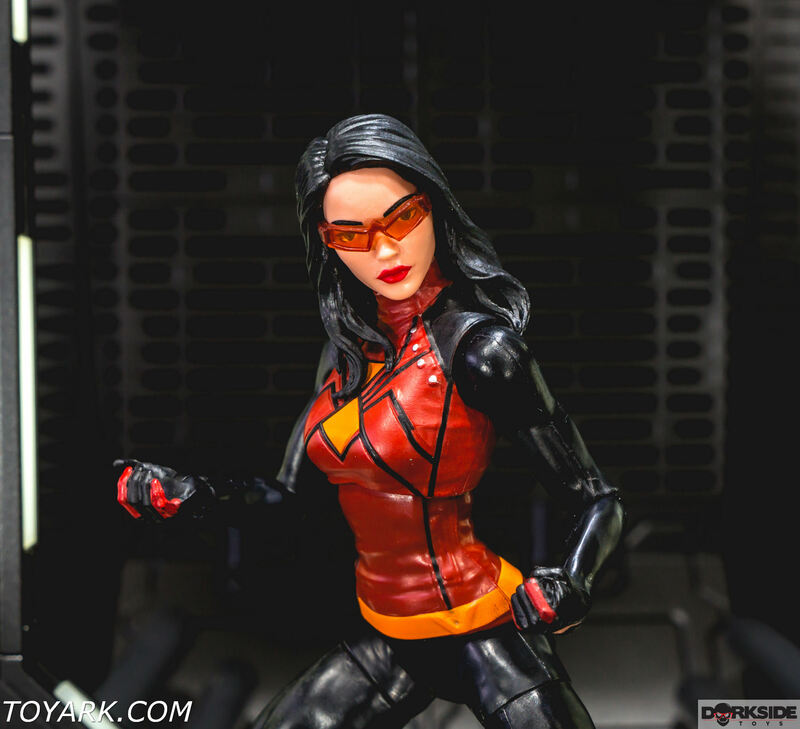 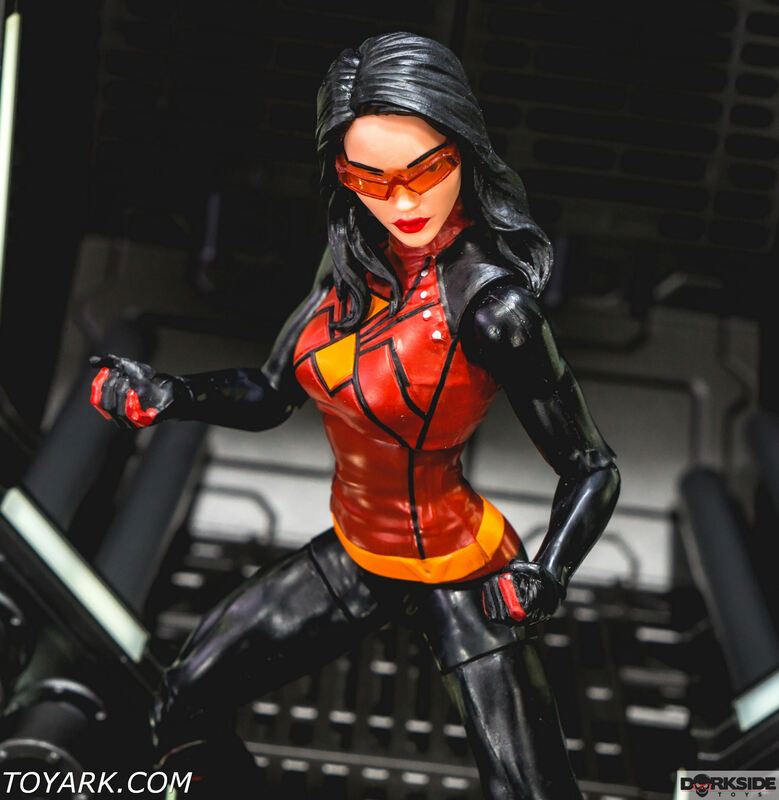 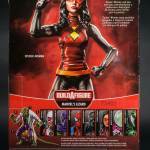 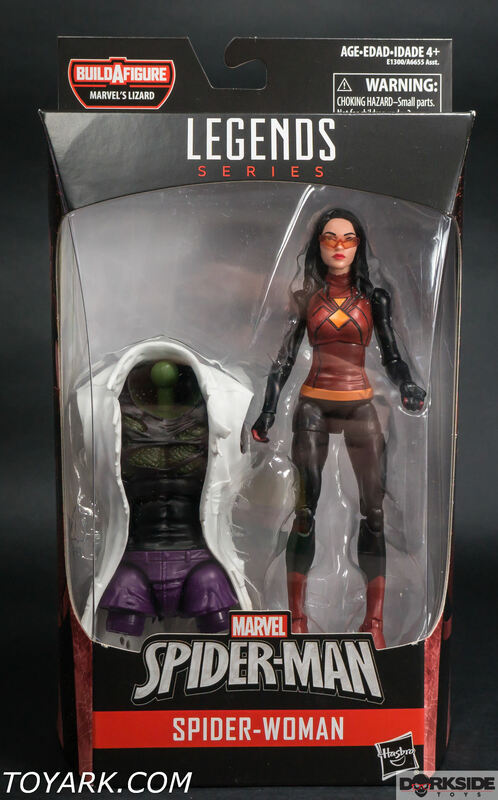 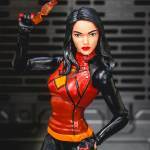 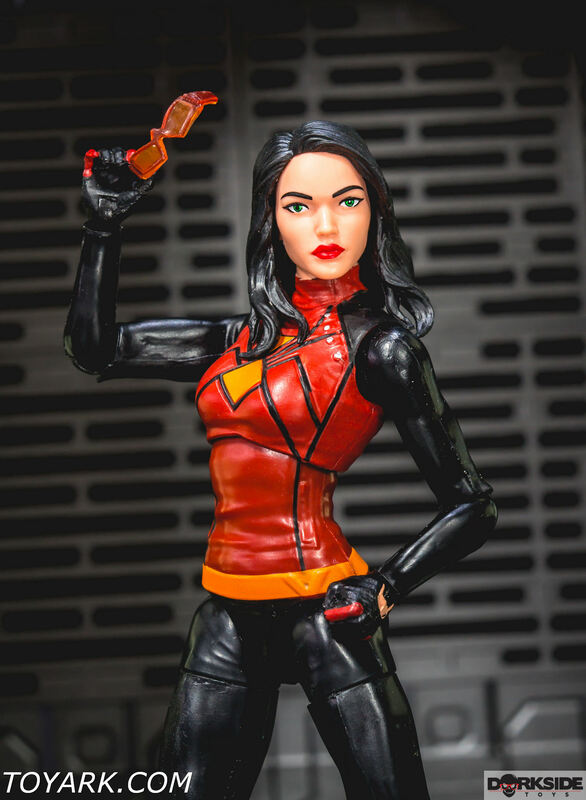 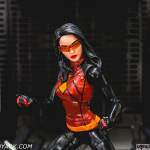 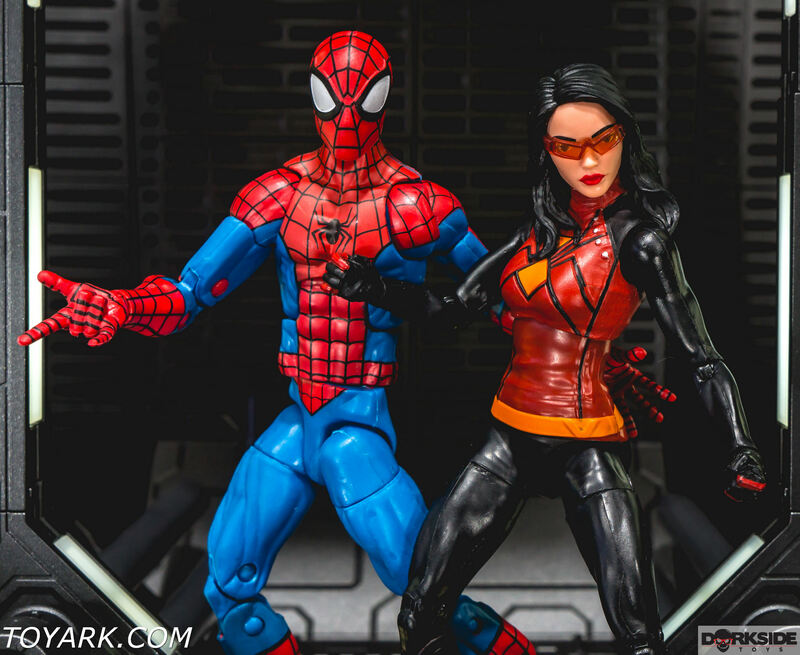 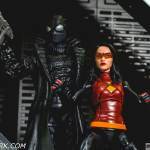 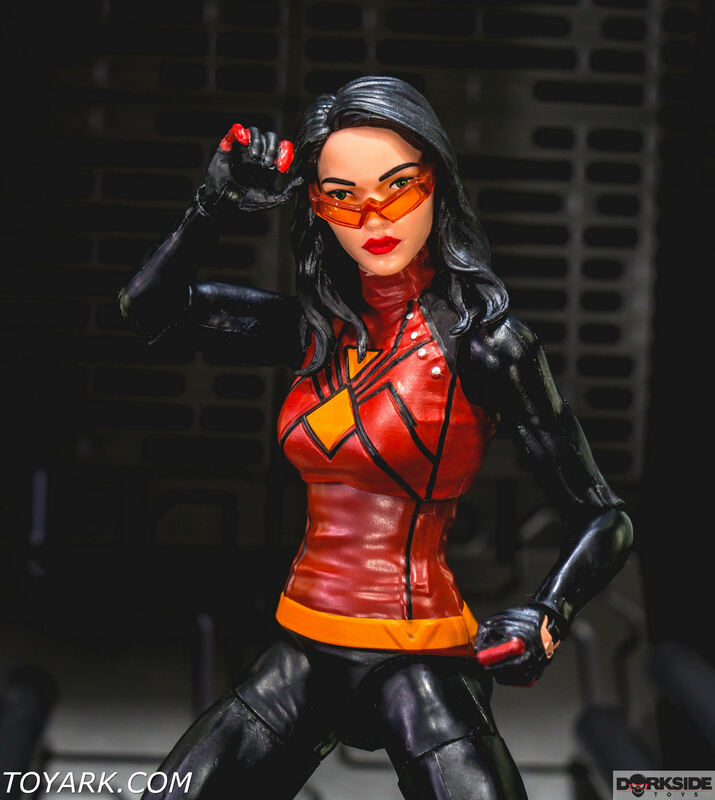 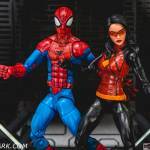 Spider-Woman is another fan choice to add to the Spider-Man Collection. 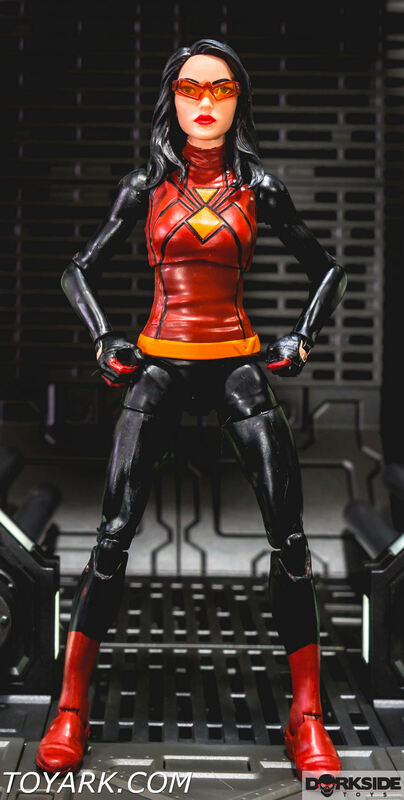 The figure head sculpt is spot on but for me this is not a must own figure and would be a pass. 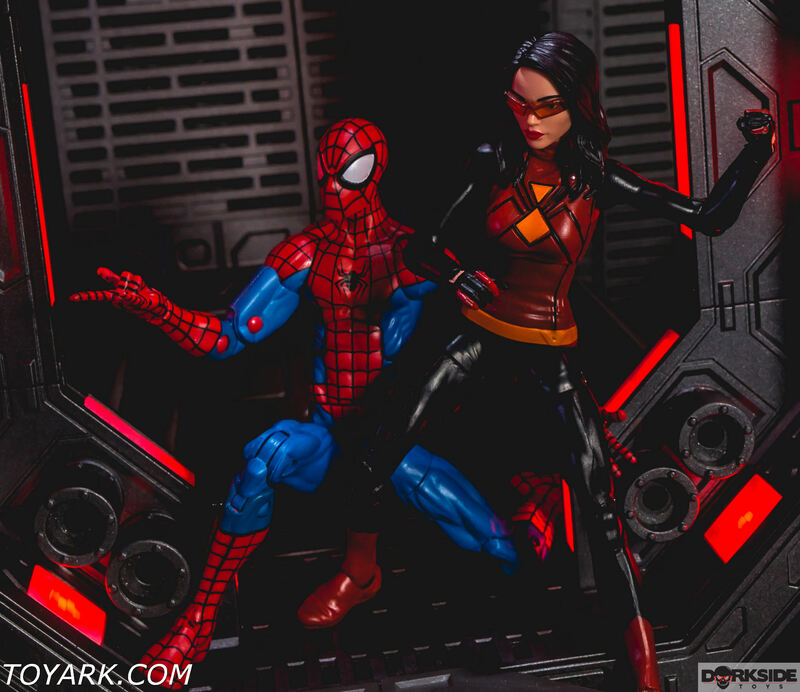 There are so many Spider-man fans out there, this figure will never be a peg warmer!